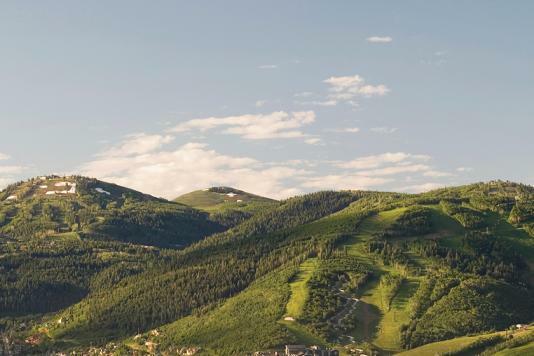 Surrounded by world-class resorts and picturesque settings, Park City provides an unmatched, colorful backdrop for an array of year-round experiences, award-winning dining and lively nightlife. 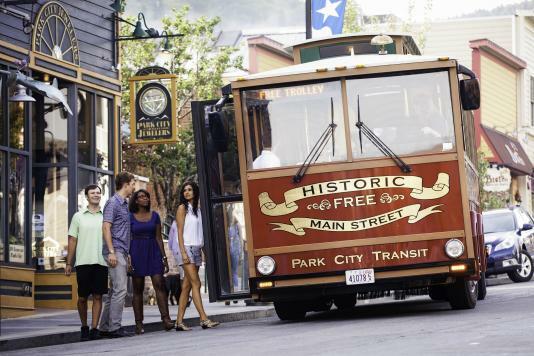 These itineraries will give you an idea of how your attendees will soak up all that Park City has to offer outside your meeting space. Take a look at what 72 hours featuring the best of Park City can include. Schedule a site tour with one of our meeting specialists and we’ll reimburse your airfare.